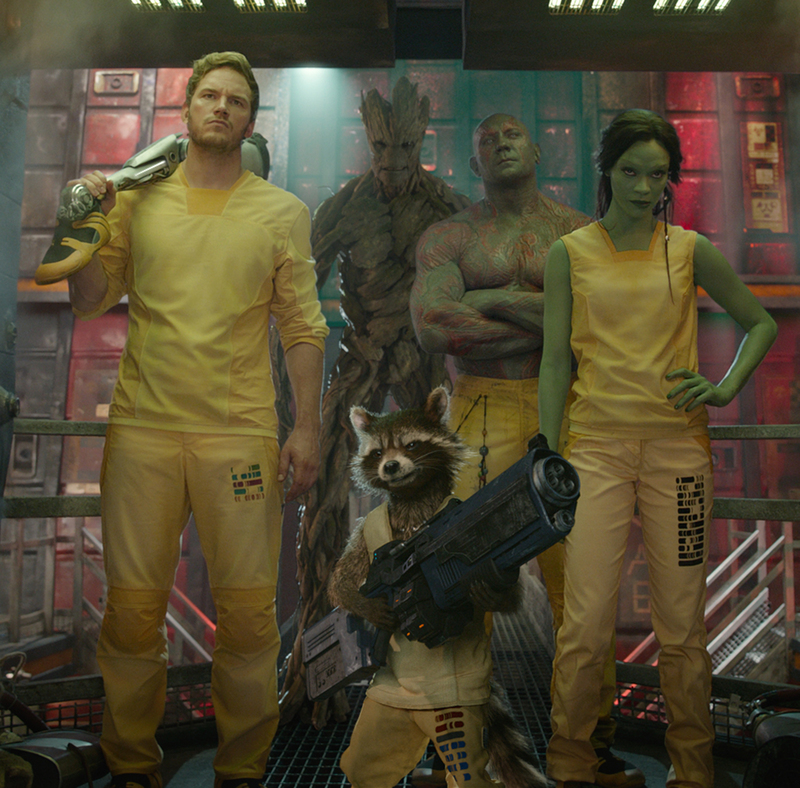 Marvel Comics gives their all-stars a breather with Guardians of the Galaxy. But Spider-Man, Iron Man, Thor and other tried-and-true, brand-name superheroes had better watch out: This flip, witty, wily, cheeky, action-adventure sci-fi yarn—which introduces an all-new Marvel team of cosmic crusaders—is all set to become one of the summer’s biggest, most buoyant mainstream hits. 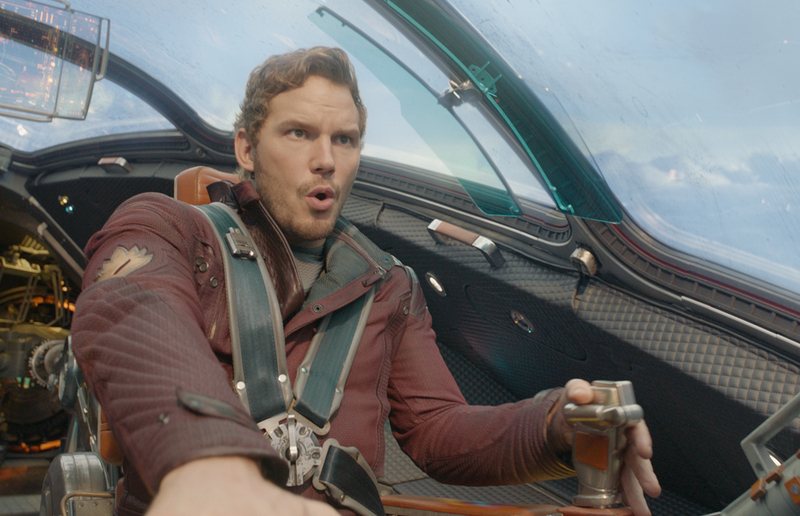 Based on little-known Marvel characters that first made a brief appearance in the 1960s, the Guardians are a motley crew of space misfits led by Peter Quill (Chris Pratt from TV’s Parks and Recreation), who was abducted from Earth by alien pirates as a youngster and taken to the far reaches of the galaxy, where he grew up to become a rogue smuggler with an intergalactic price on his head, a taste for retro FM rock and a weakness for extraterrestrial hotties. When Peter swipes a silver orb that turns out to be something Very Powerful Indeed, it puts a series of events in motion that eventually congeal the other guardians around him—although not necessarily as teammates, at least at first. 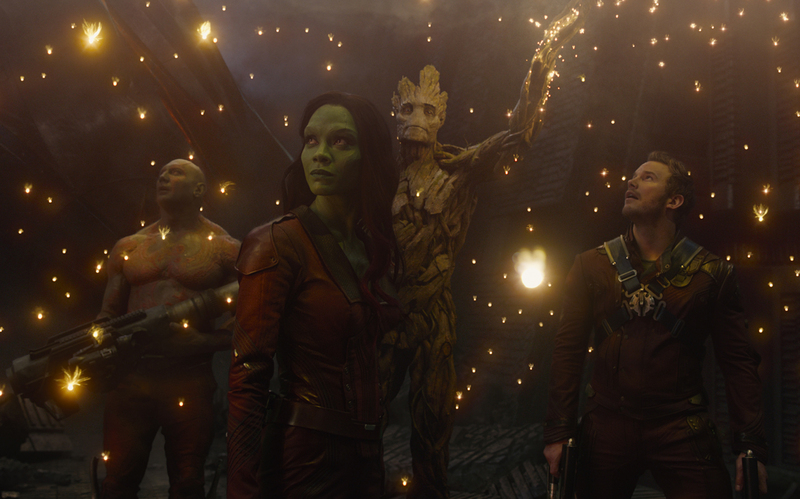 Gamora (Zoe Saldana) is a genetically mutated, green-hued assassin sent to retrieve the orb. 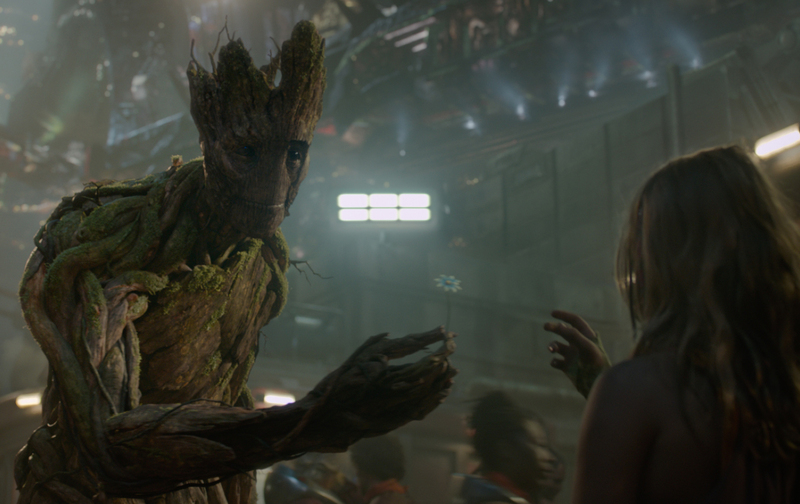 Rocket (voiced by Bradley Cooper), a motor-mouthed raccoon bounty hunter, is in cahoots with Groot (voiced by Vin Diesel), a tree-like creature that speaks volumes with the one sentence he can speak, “I am Groot.” And pro wrestler Dave Bautista is Drax, a hulking wall of red-tattooed muscle. Their adventures bounce them, like interplanetary pinballs, across the galaxy, racing away from—and sometimes into—an ever-growing cloud of trouble. 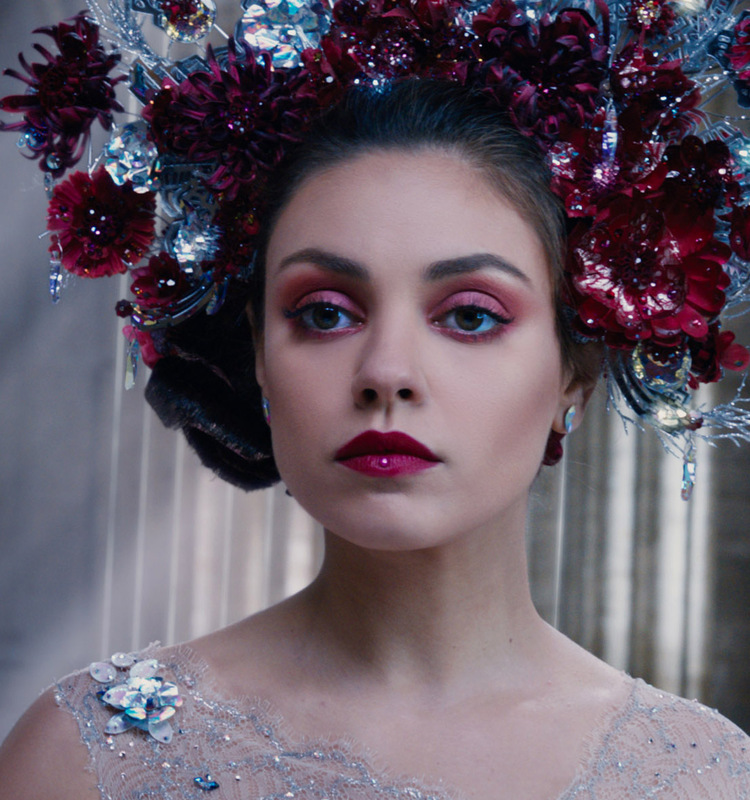 Director James Gunn, at the helm of his first mega-budget, major studio project, creates a teeming sci-fi cosmos of colorful creatures, humanoid hybrids and dazzling digital effects for a totally immersive eye-candy experience. 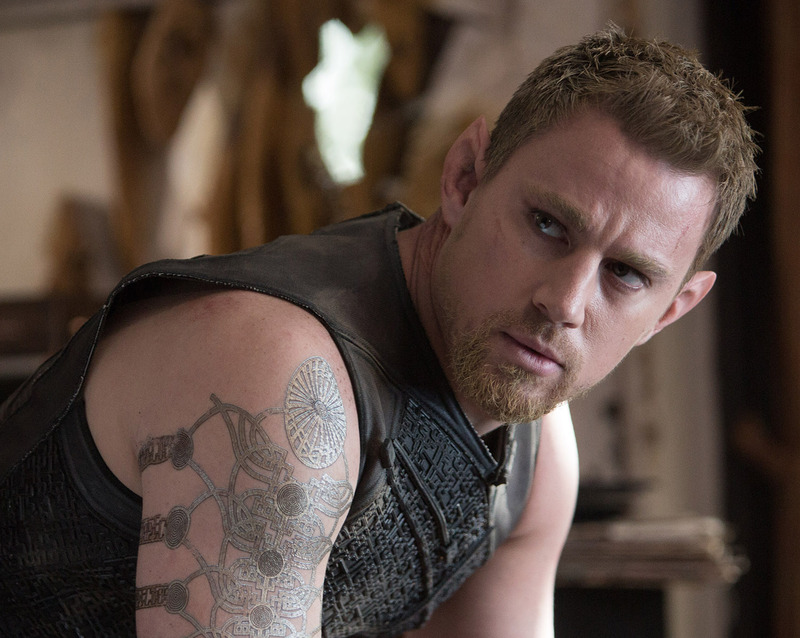 Everywhere the movie goes—and it’s constantly going somewhere—it’s a wild, exuberantly fun new kick. The cast is first-rate, even down through the supporting ranks. Glenn Close plays the matriarch of a gleaming utopia on the brink of destruction; Michael Rooker is terrific as the swaggering scavenging scoundrel who abducted Peter all those years ago; Benicio Del Toro is The Collector, a mysterious curator of cosmic odds and ends. Will it remind you of Star Wars, Indiana Jones and several other movies, some references to which it just goes ahead and hands you? Sure, but that’s just part of its big, fizzy, movie-lovin’ funhouse spirit. “It’s got a Maltese Falcon kinda vibe,” Peter says of the orb. One scene, when Groot gently gives a young girl a flower, is an obvious nod to a similar moment in the 1931 classic Frankenstein. 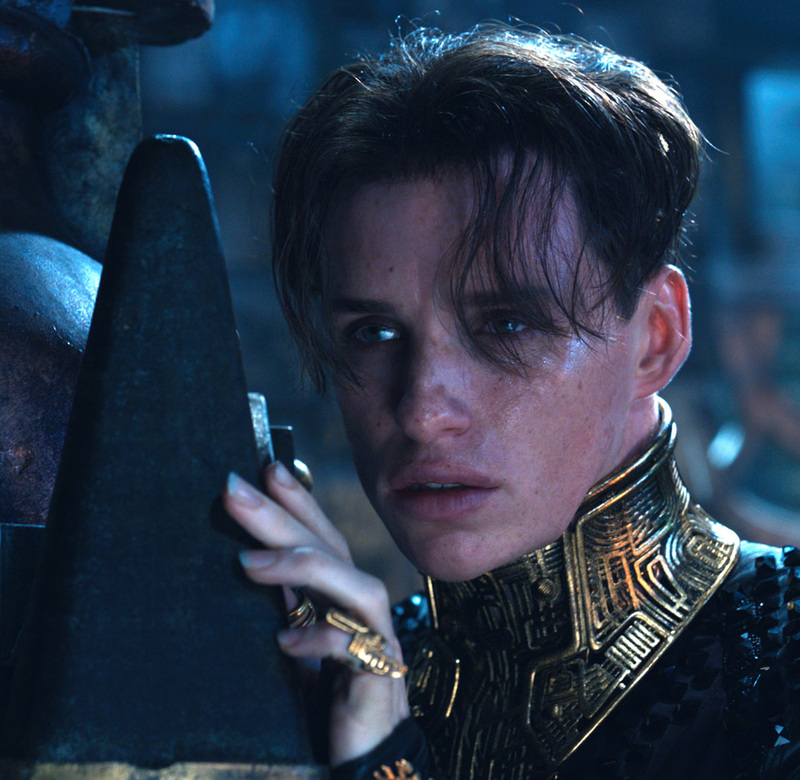 You may see classier movies this summer, and you’ll certainly see more serious, sensible ones. But you won’t see another one that takes you on such a rollicking carnival ride halfway across the universe and back, and leaves you with such a big, goofy, satisfied smile when it’s over.